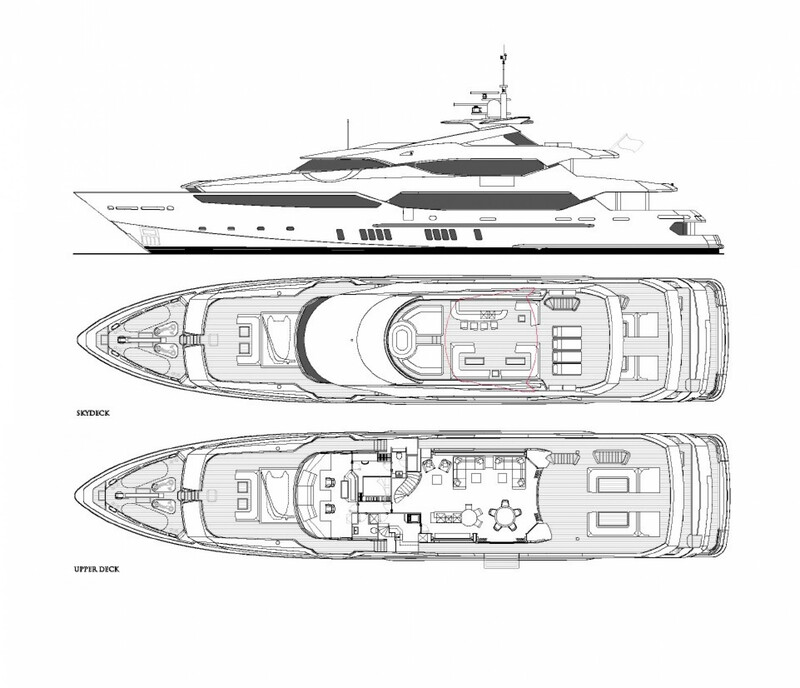 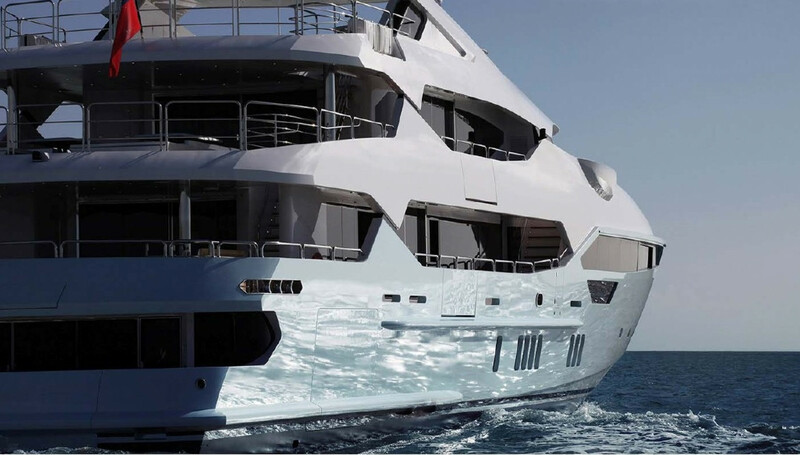 Sunseeker's new flagship tri-deck 155 Yacht is now in build, and the first is due to launch in 2014. 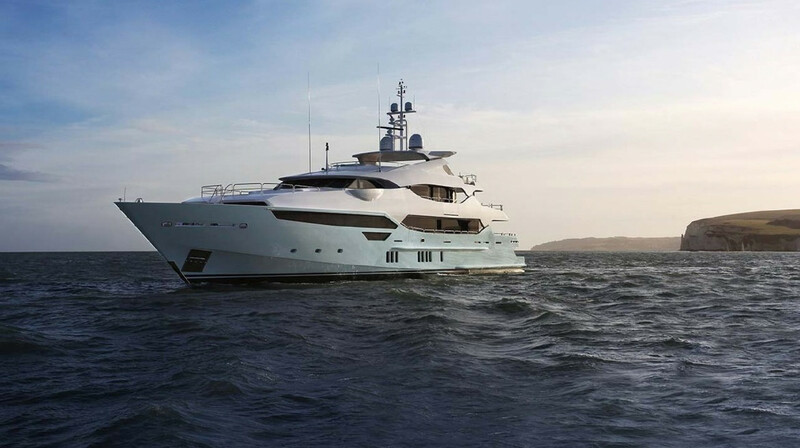 With a 4500 nautical mile range, this is the first ever semi-displacement, round bilge and long keel hull from Sunseeker. 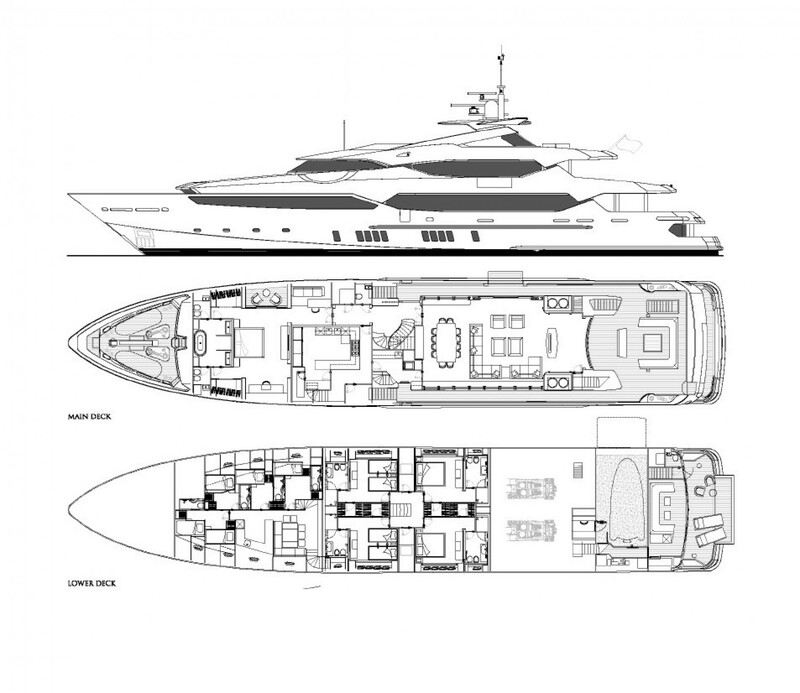 The 155 Yacht takes the concept of series building with personal customization a step further than others, the modular composite build methodology virtually allowing owners a free hand, not just in the interior but also in the design of the actual superstructure. 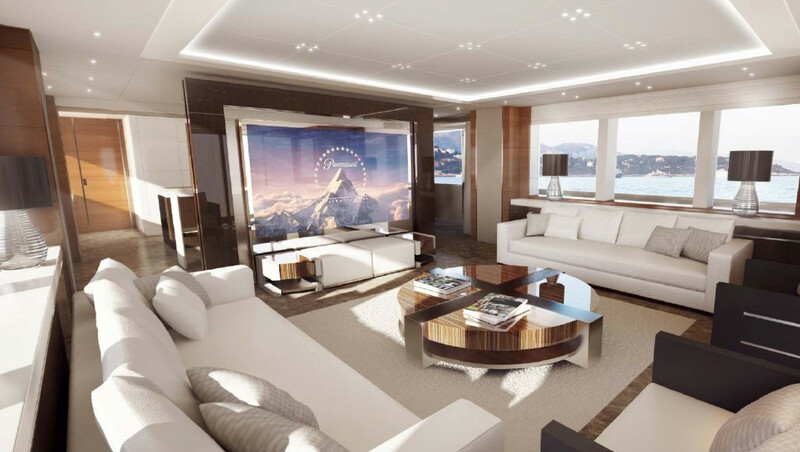 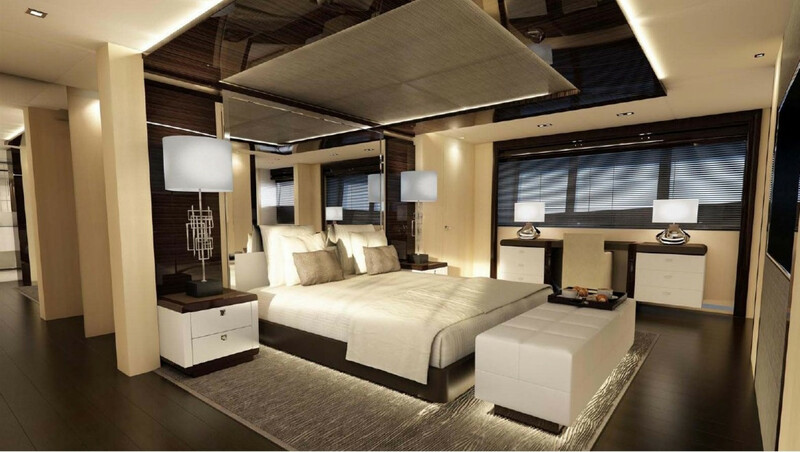 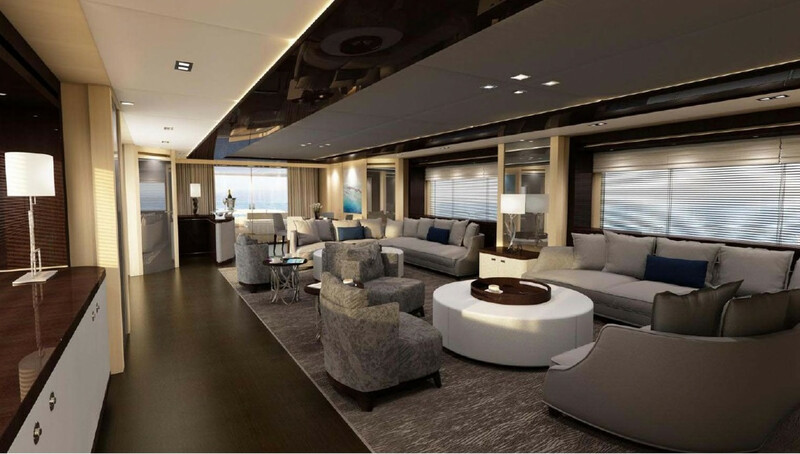 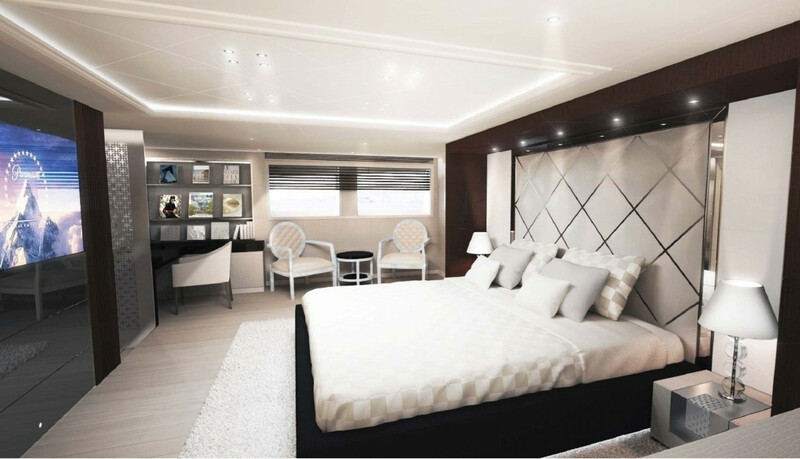 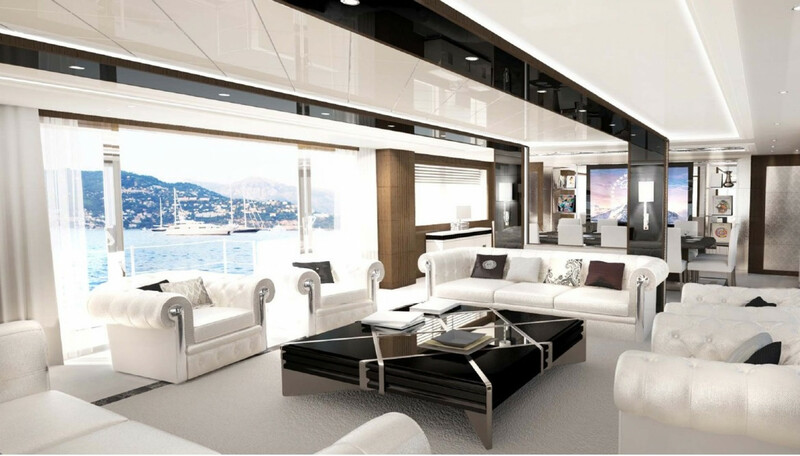 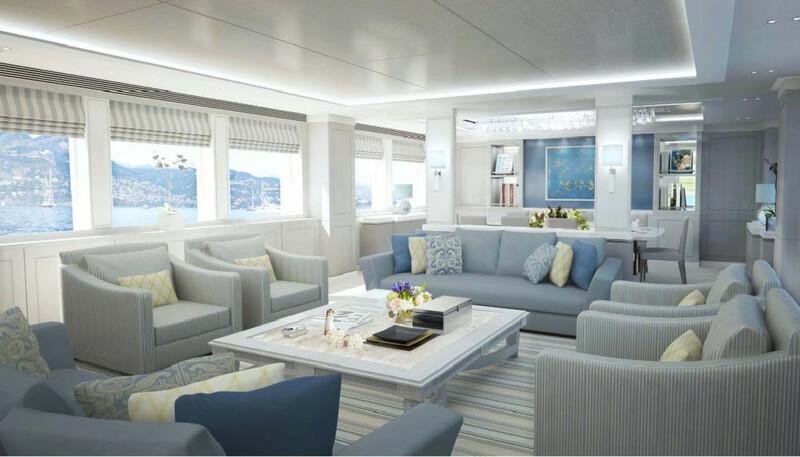 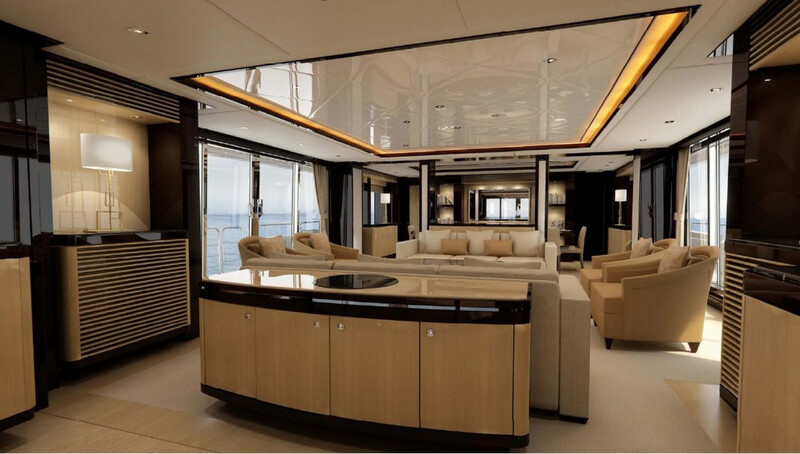 Renowned for their style, craftsmanship and attention to detail, each room onboard the 155 Yacht is as impressive as the last. 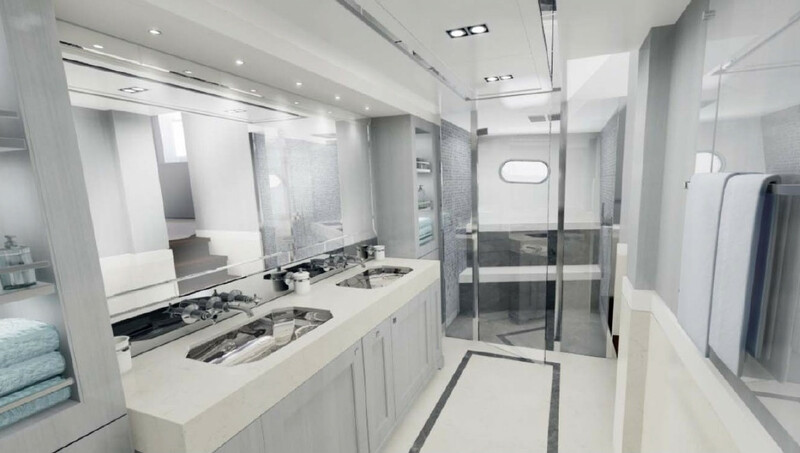 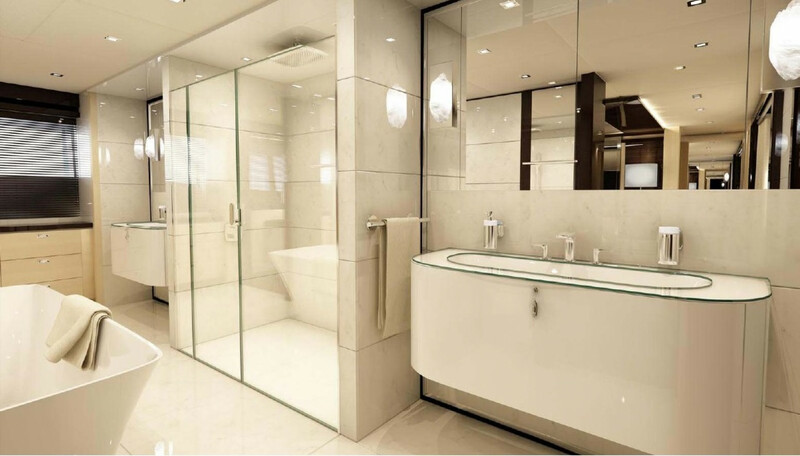 To take a closer look at all the refinements and furnishings on display, click on the images shown. 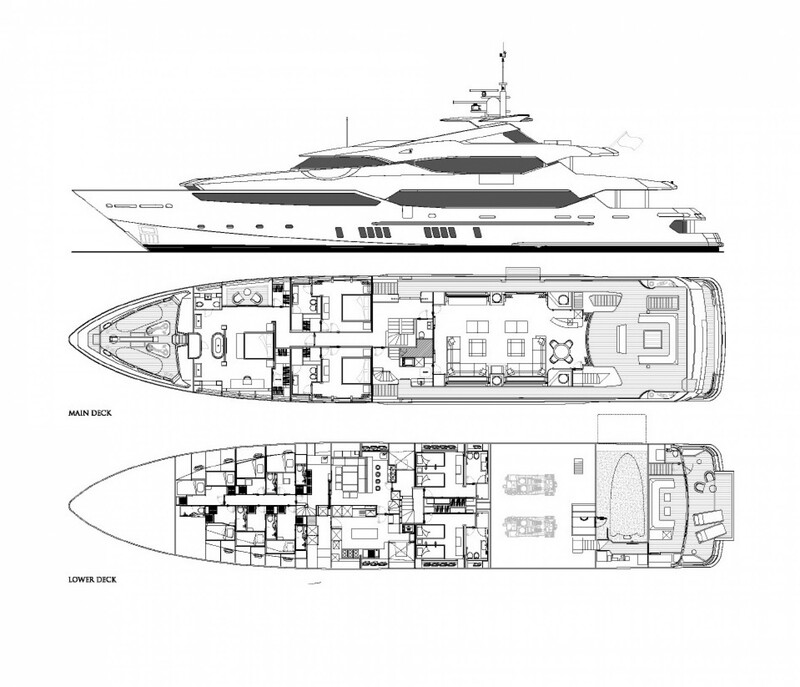 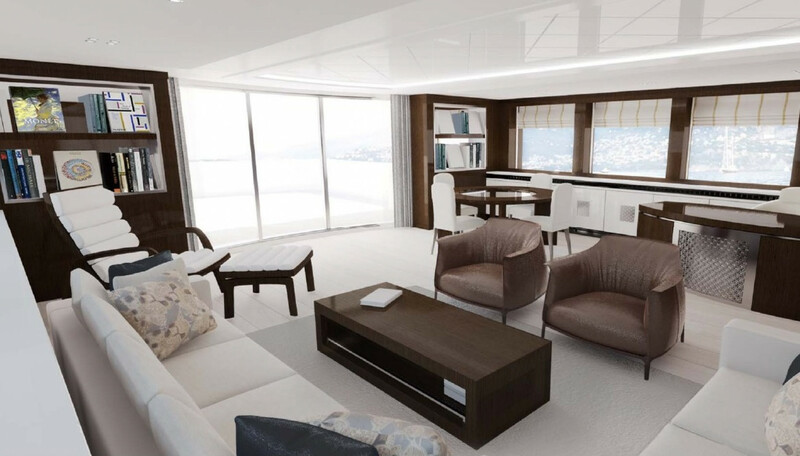 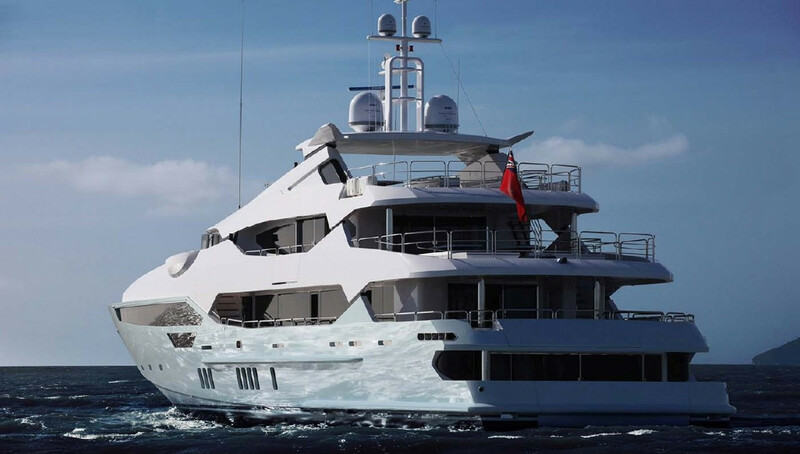 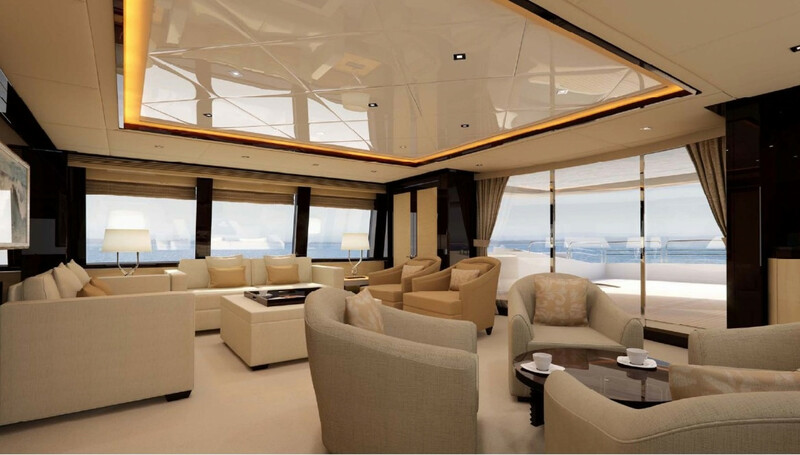 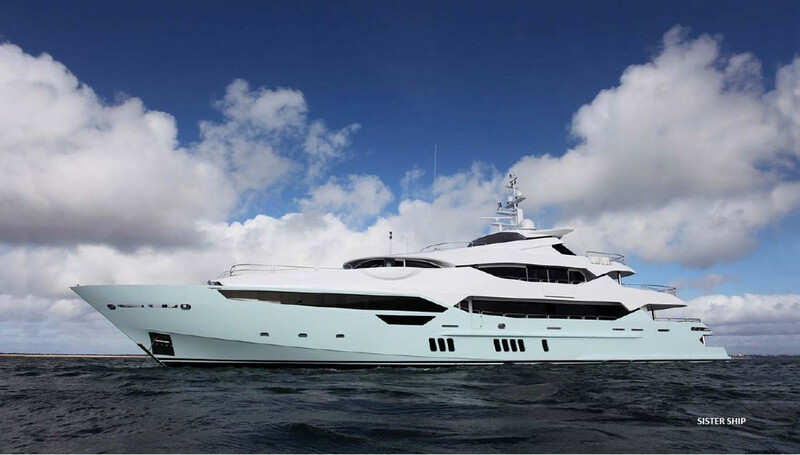 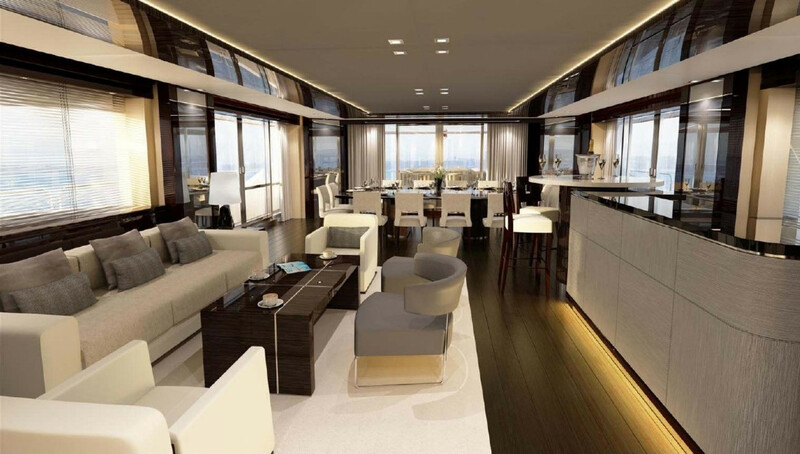 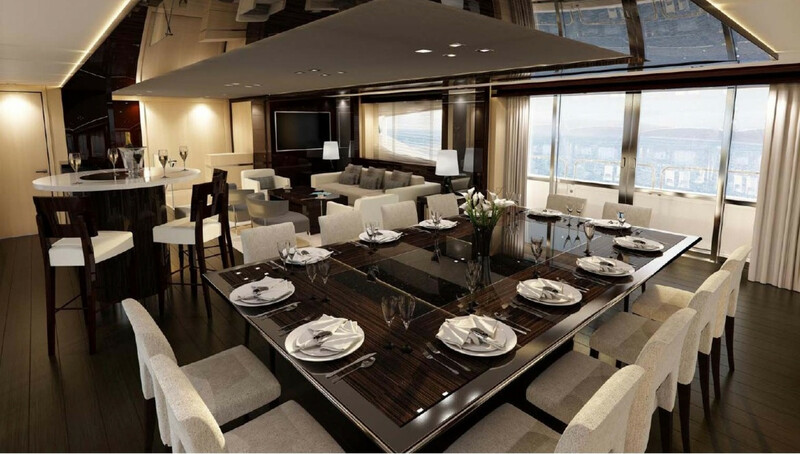 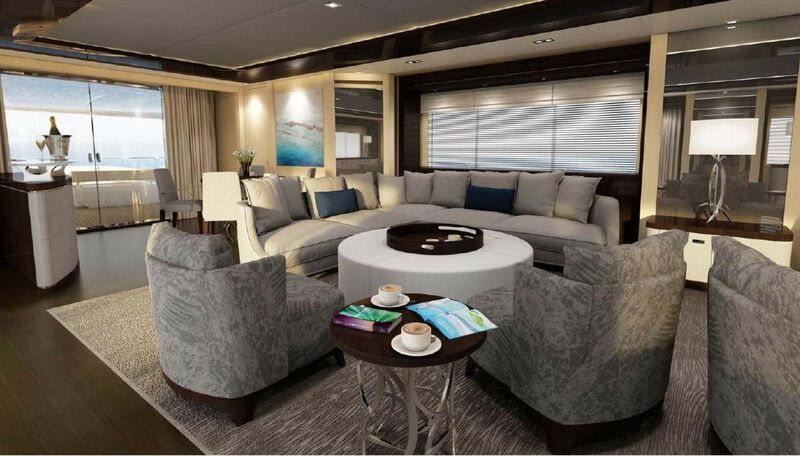 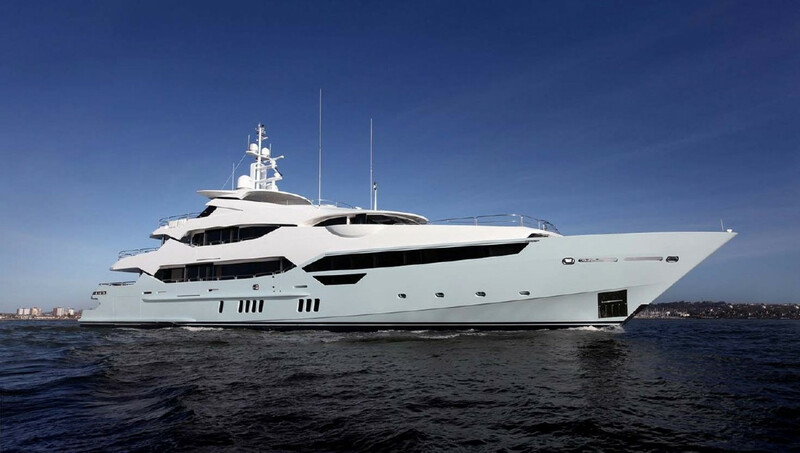 With a top speed of up to 22 knots the 155 Yacht will accommodate up to 10 guests and 11 crew members.